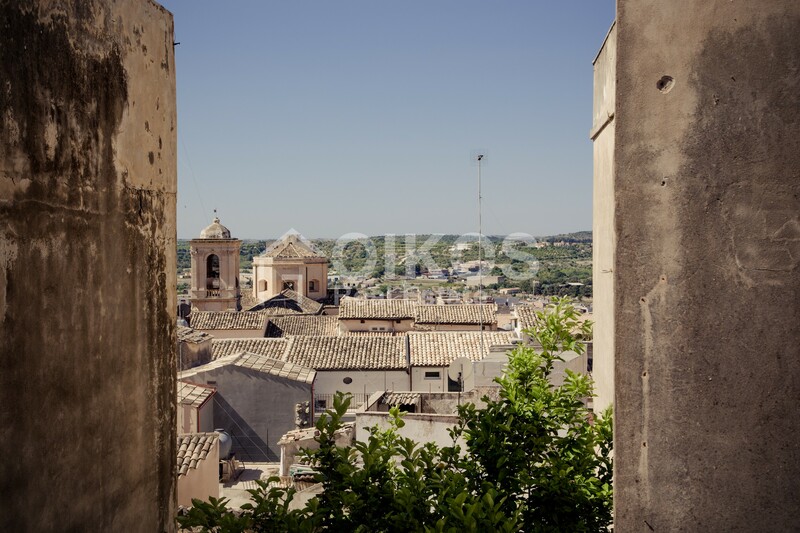 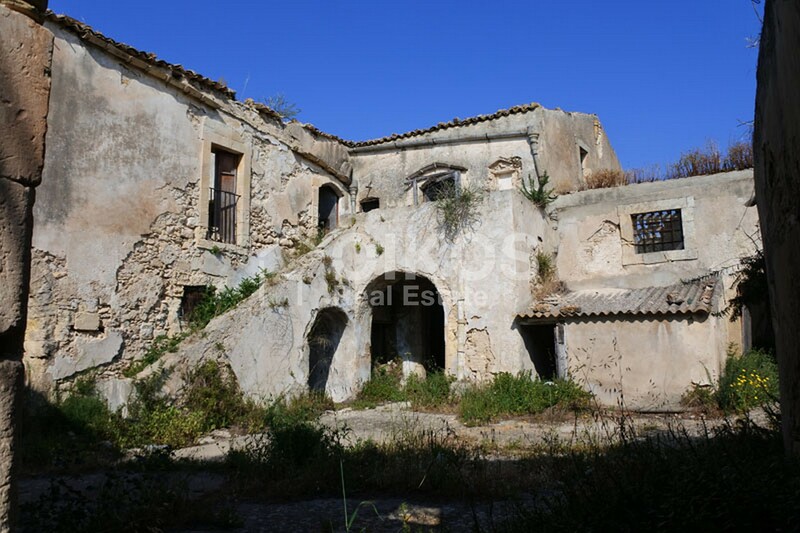 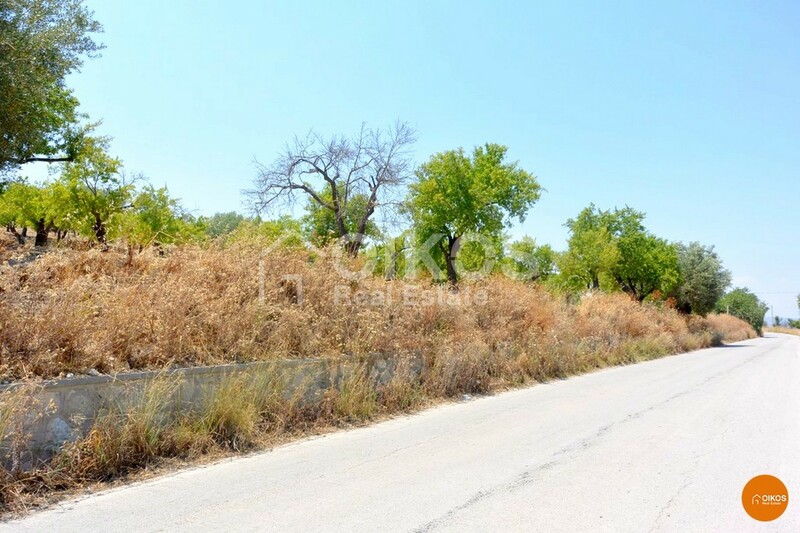 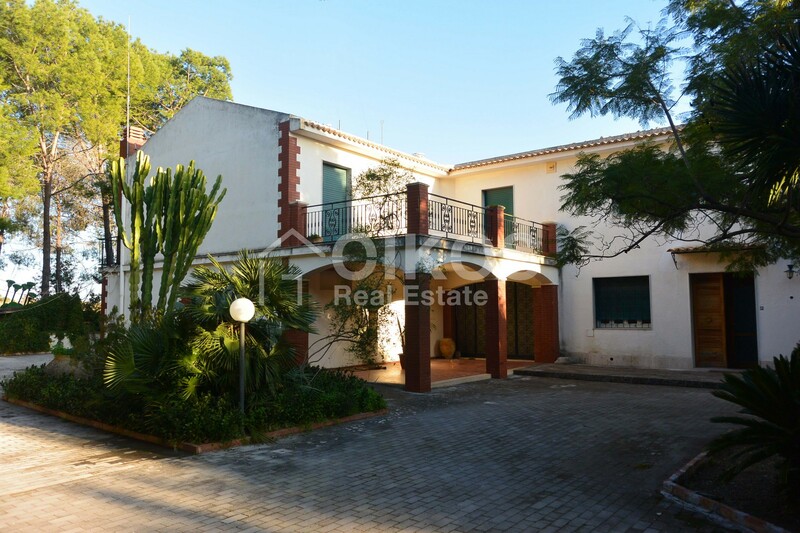 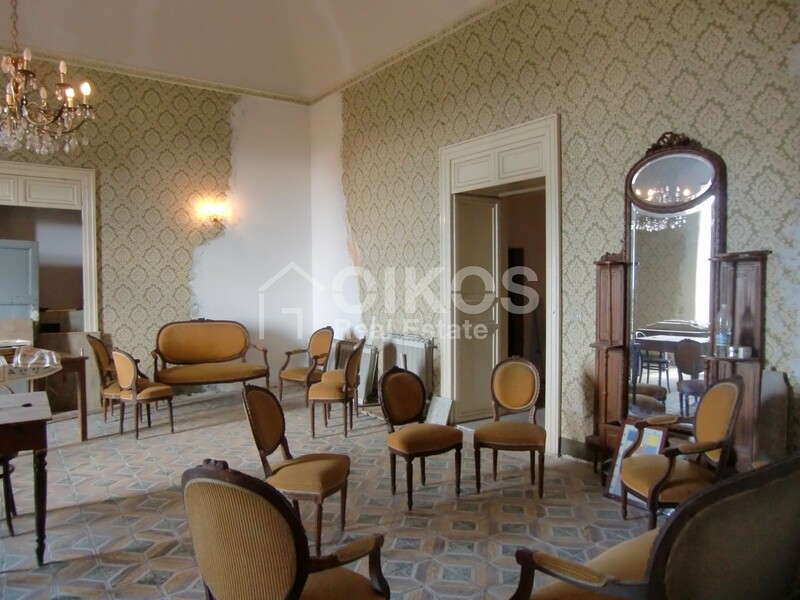 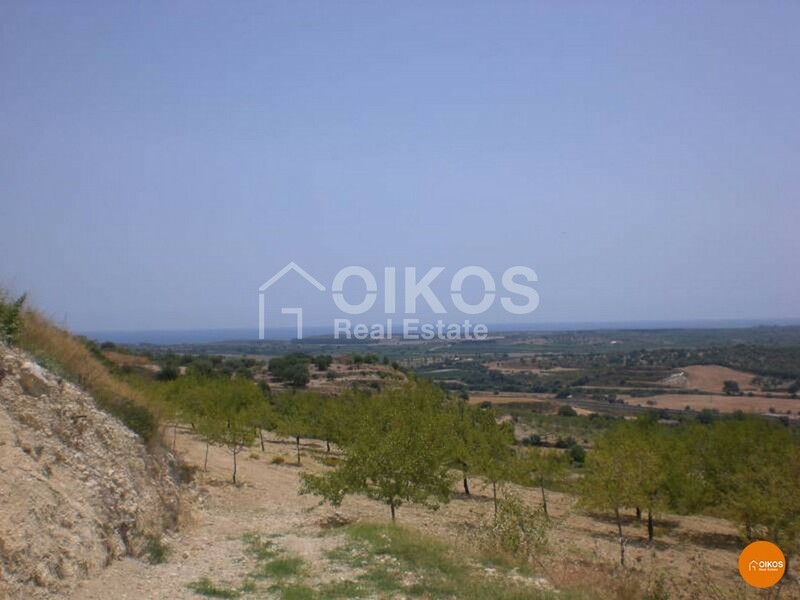 This plot of land, that stretches for about 3 hectares, is in contrada Misilini in the territory of Val di Noto. 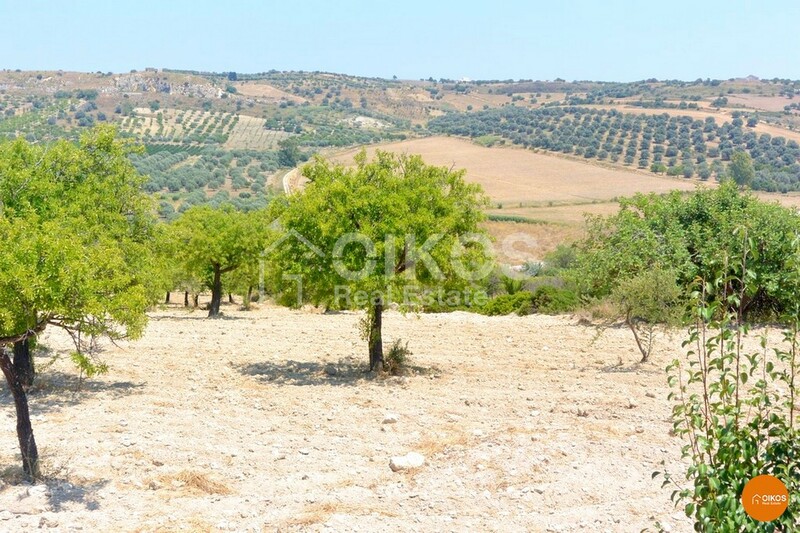 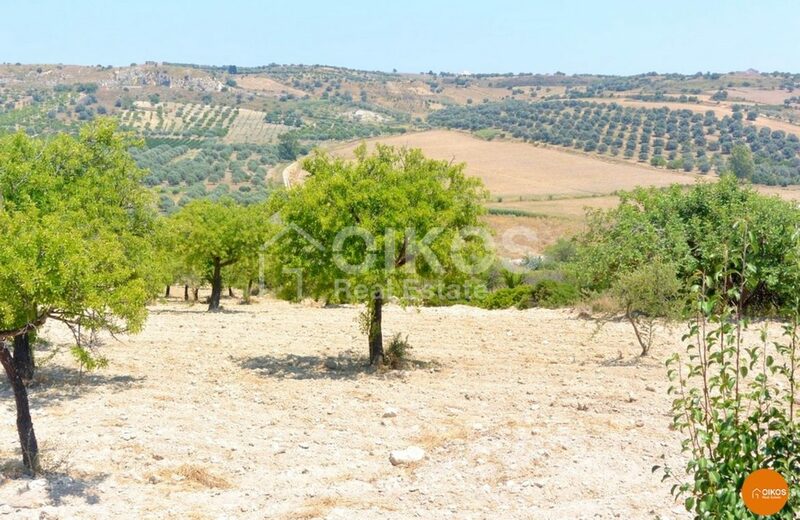 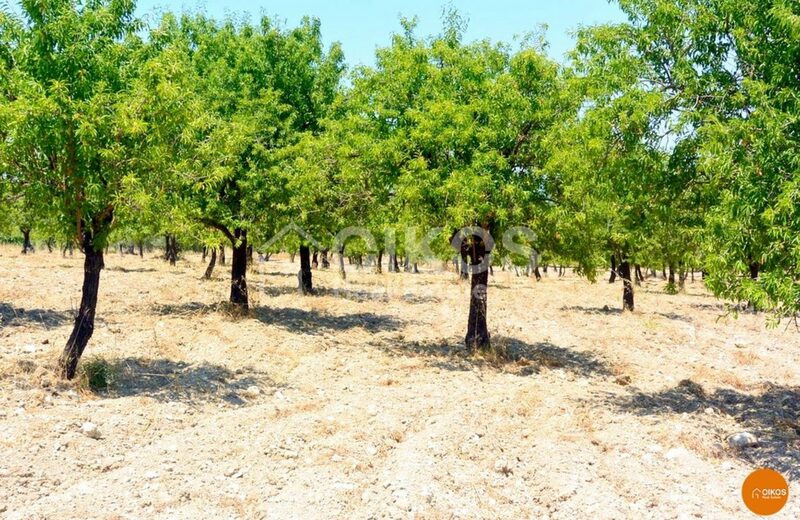 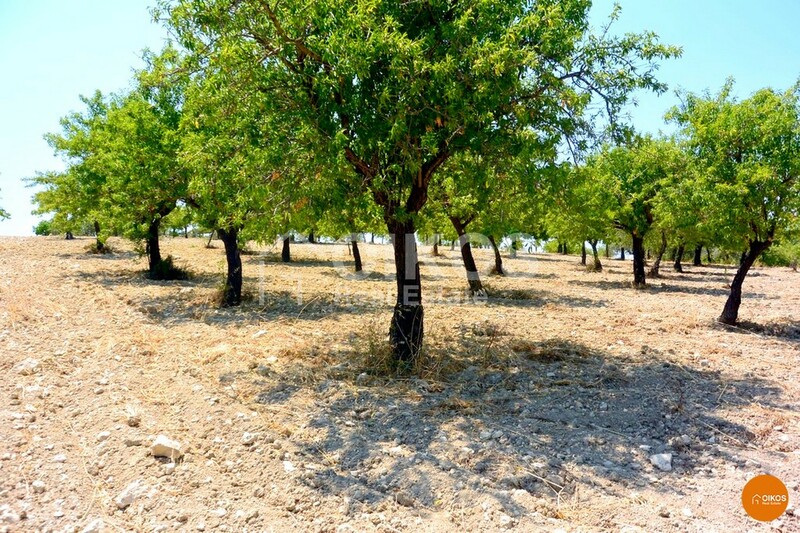 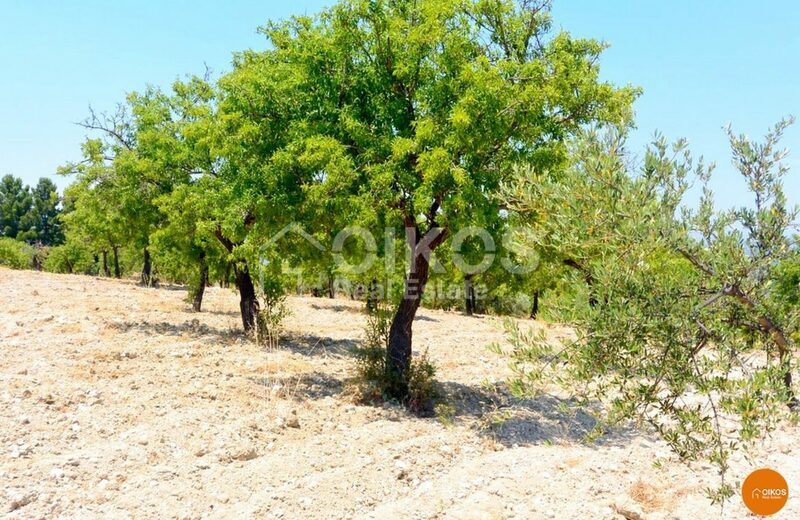 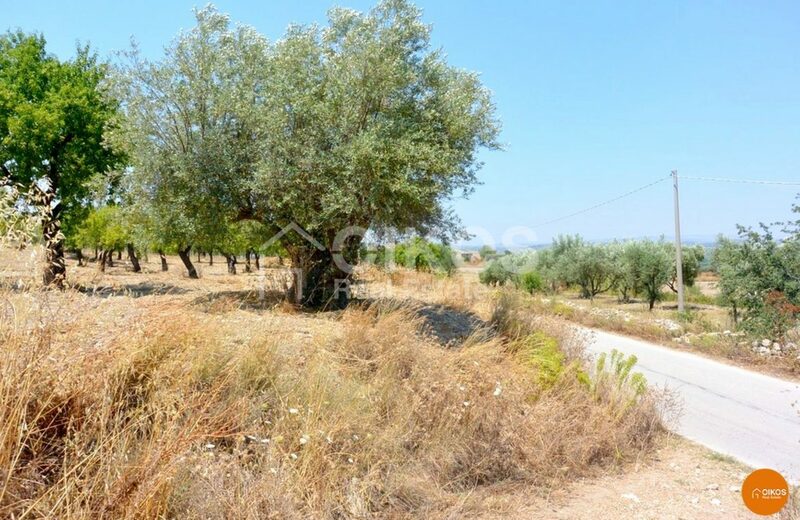 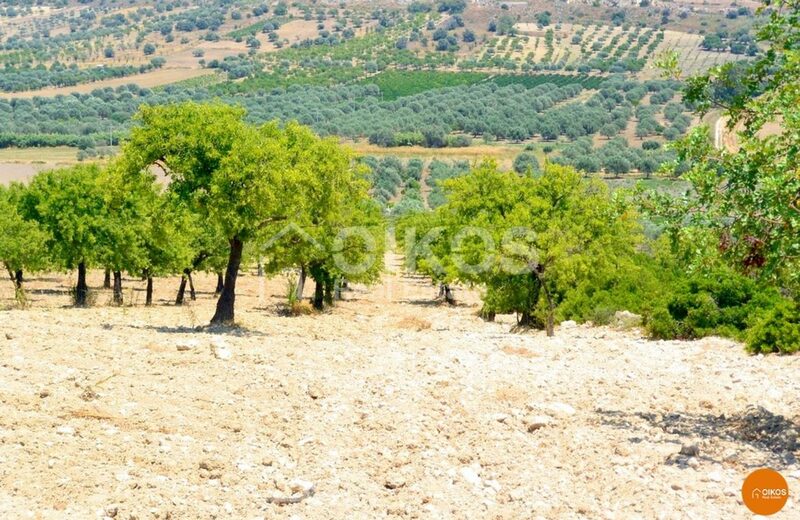 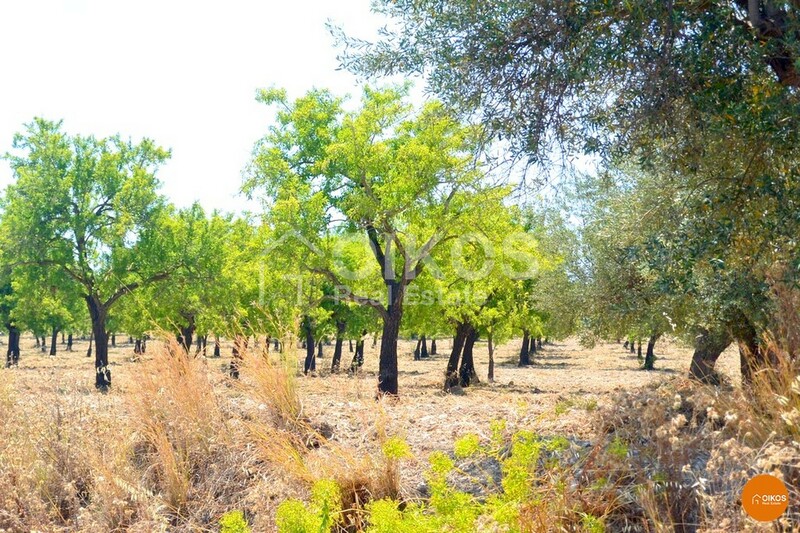 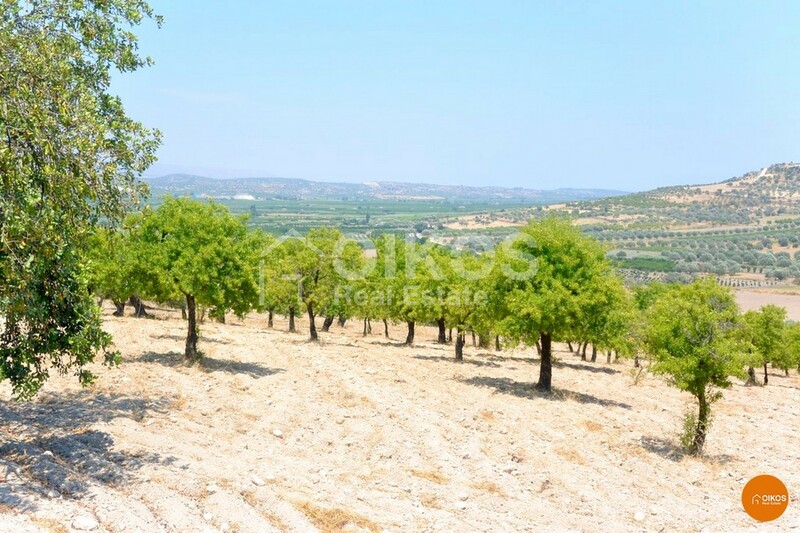 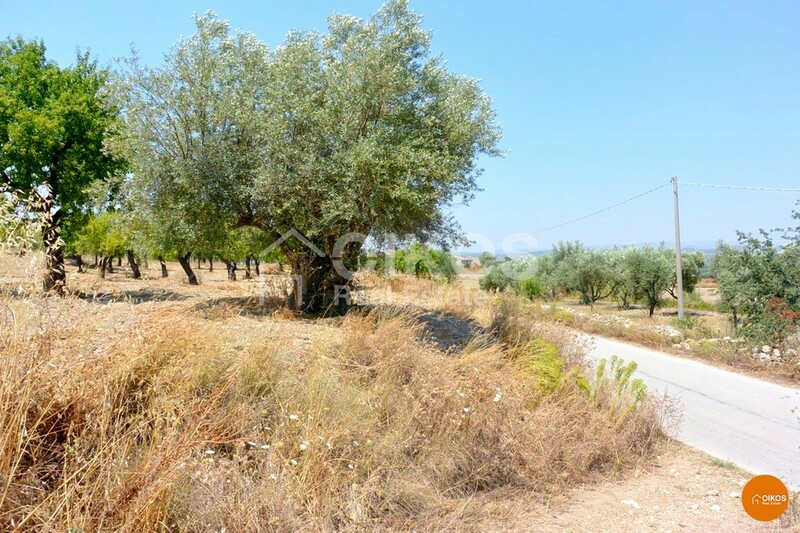 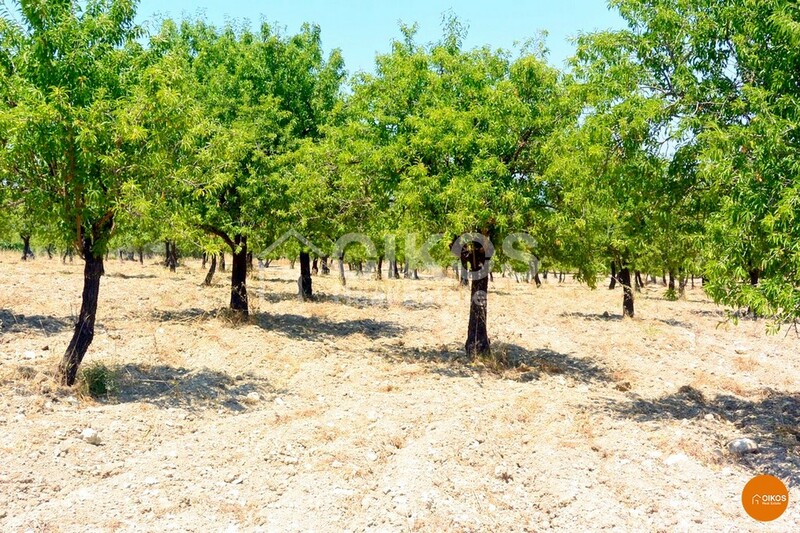 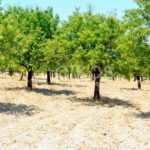 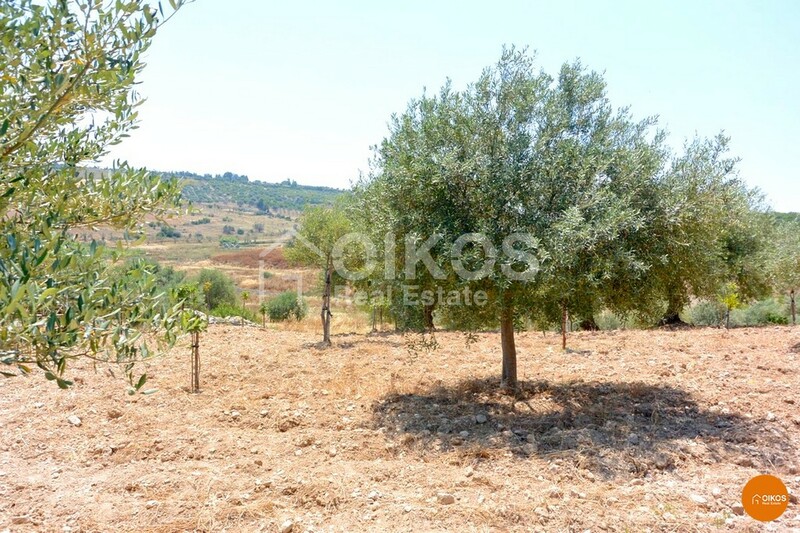 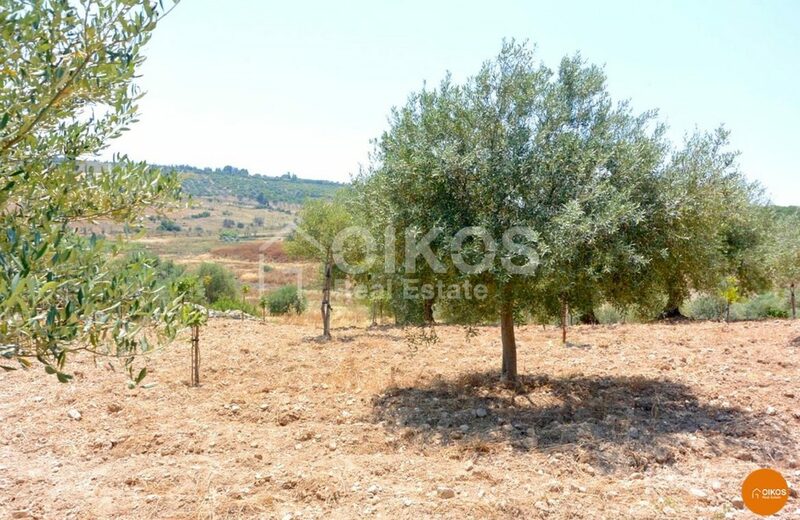 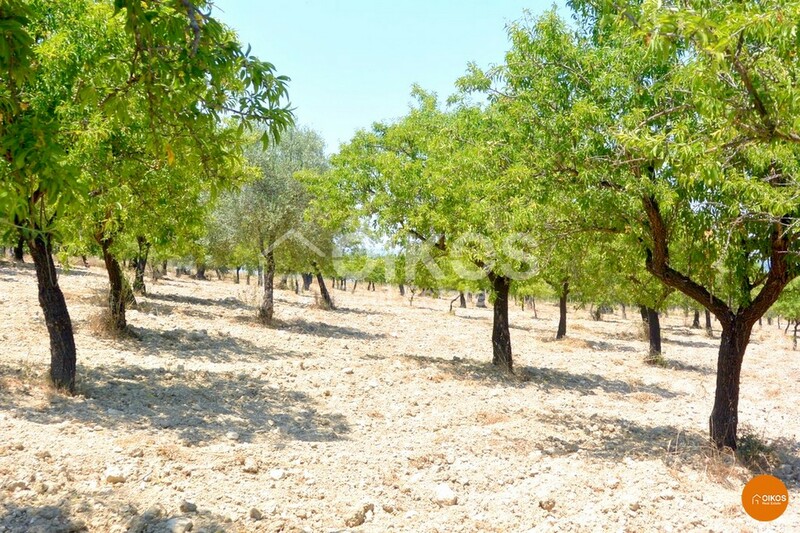 On the land there are several olive, carob and almond trees. 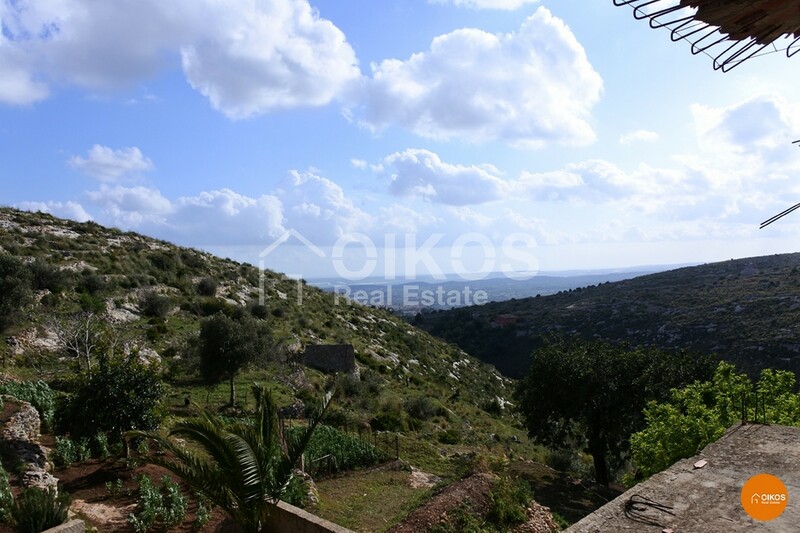 It is on a hill ,therefore there is a panoramic view of the surrounding countryside from it. 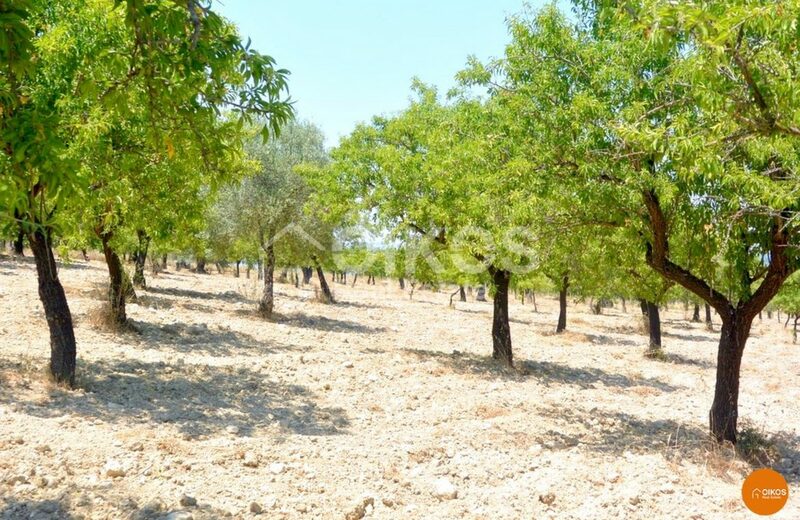 The land is not far from Rosolini that is in the south east of Siracusa. 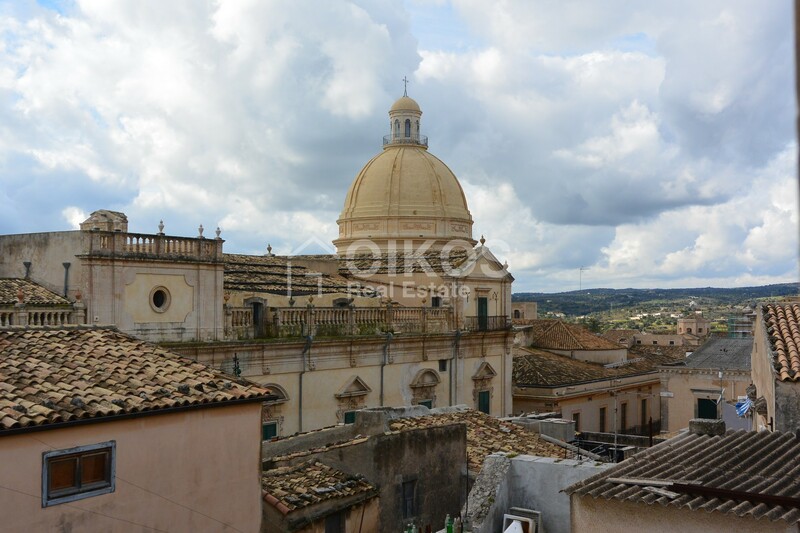 The property is 14 km from the Baroque city of Noto, 16 km from the beaches at Lido di Noto and 103 km from Fontanarossa airport in Catania.